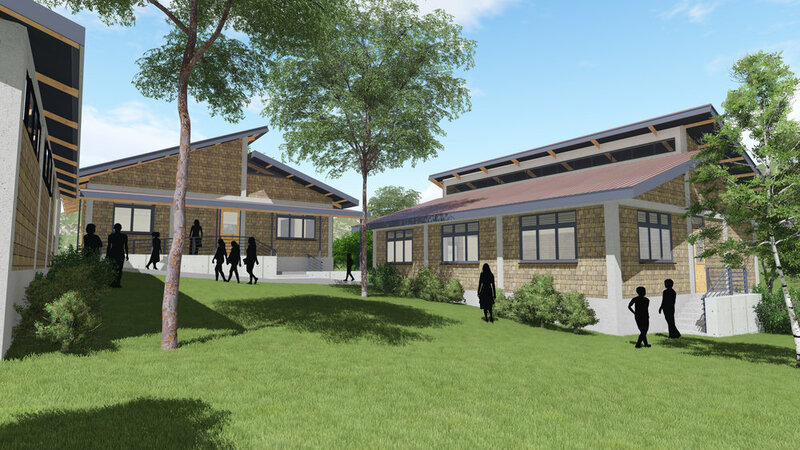 After many years of planning, designing, and building our dream of opening an international secondary school is on the verge of becoming a reality. We recently broke ground on the 10-acre campus that will initially accommodate 150 students and up-and-coming ChangeMakers. We've been awarded a $750,000 USD from USAID through the American Schools and Hospitals Abroad and partnered with Music For Life to complete this exciting endeavor. At full capacity, Empower International Academy will serve approximately 400 students. Our goal is to offer placement for 200 sponsored students from economically disadvantage circumstances. International schools are currently available in East Africa, but with extremely high tuition, only the elite can afford to attend. We believe we can market our program to students from middle to upper class families who would love to obtain an international Christian education at a moderate tuition level. This approach will create a profitable operation that doesn’t just offset our operation costs, but could allow for future expansion. We will instill a sense of compassion and responsibility in all of our students to create positive change amongst their spheres of influence. and teaching methods to create progressive learning environments.